Below is a list of local websites and information that you might be interested in. Please take time to have a look. Thanks. Months of hard work and dedication by a lot of people went into making this day such a success and the weather didn't disappoint either. 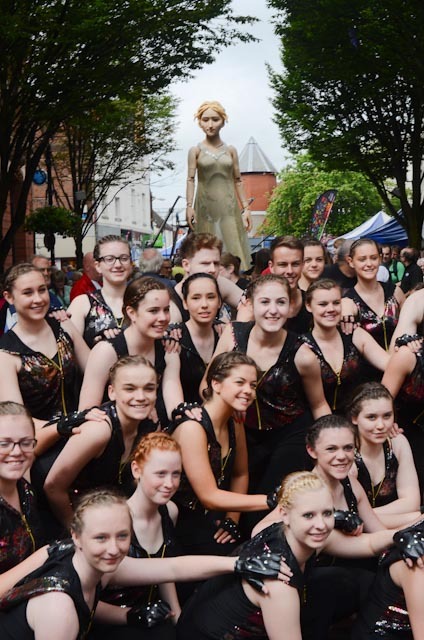 As Lady Godiva set off on her tour of Nuneaton, the crowds gathered and followed her journey through the busy streets of the town, finishing in the beautiful setting of Riversley Park and a spectacular show 'the flight of the hummingbird' capped the day off. Below is a few photo's from the day I hope you enjoy them. 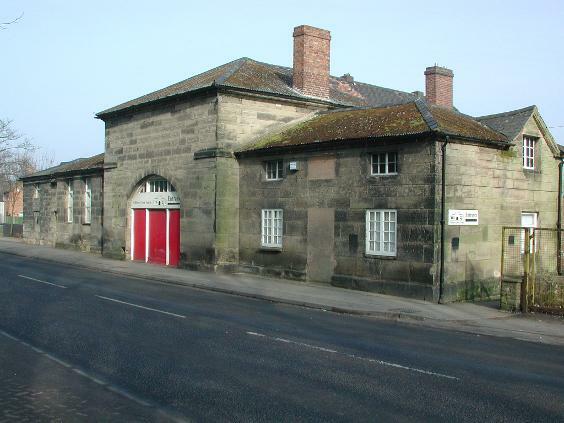 The Heritage Centre based on Avenue Road, Nuneaton has a dedicated room for the history of Nuneaton Brick and Tile history. Its called the Stanley Room and has some really great items of interest. 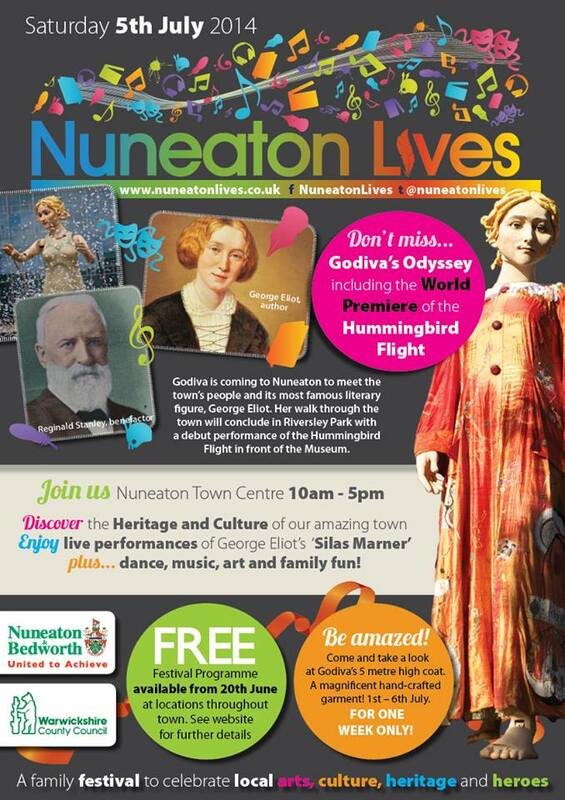 Please find time to get down to the centre and have a look round, not just at the Stanley room but also the other great rooms each telling a story of Nuneaton's rich local history. Recently they have added a Nuneaton football club section mapping the trials and tribulations of the towns team. Alternatively you can have a look at their website, the link is attached below click on the photo. 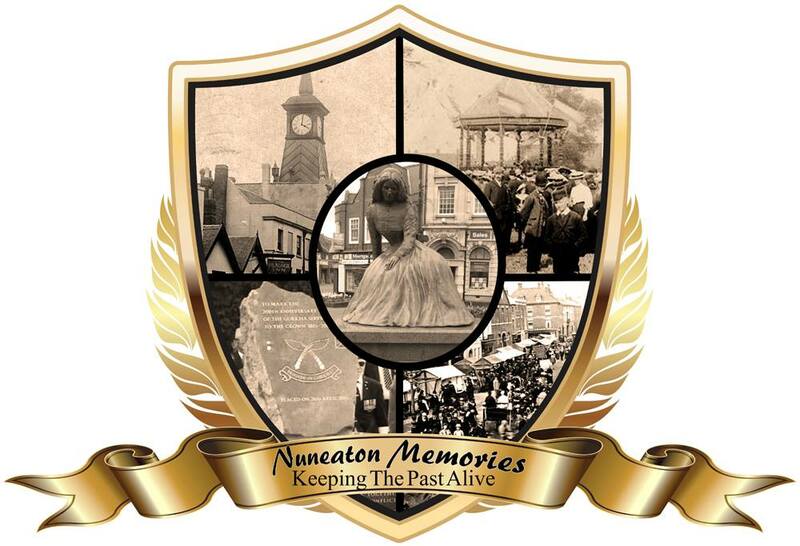 Nuneaton Memories was first set up over two years ago by Mark Palmer to find photo's of Nuneaton's Carnival, it was only when more and more people were posting photo's of Nuneaton in general that Mark decided it should be about all of Nuneaton and was a great success. Today with over 14,000 members on its Facebook group, a twitter account and a brand new website which now completes its on-line presence. 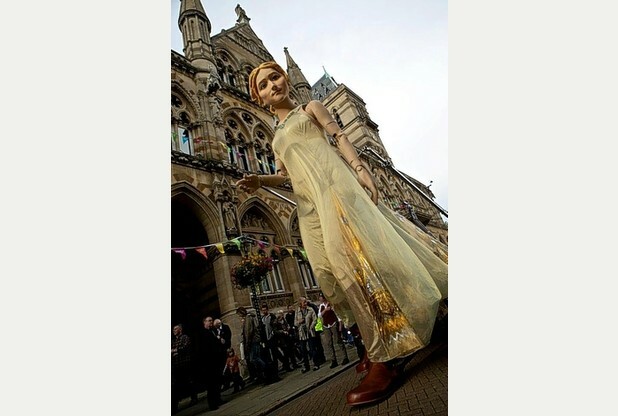 They also get out and about photographing any events for future memories, and also presenting talks on old Nuneaton. Please take a look at the website click here. If you want to have a look at their facebook page you can also click on the facebook link below. 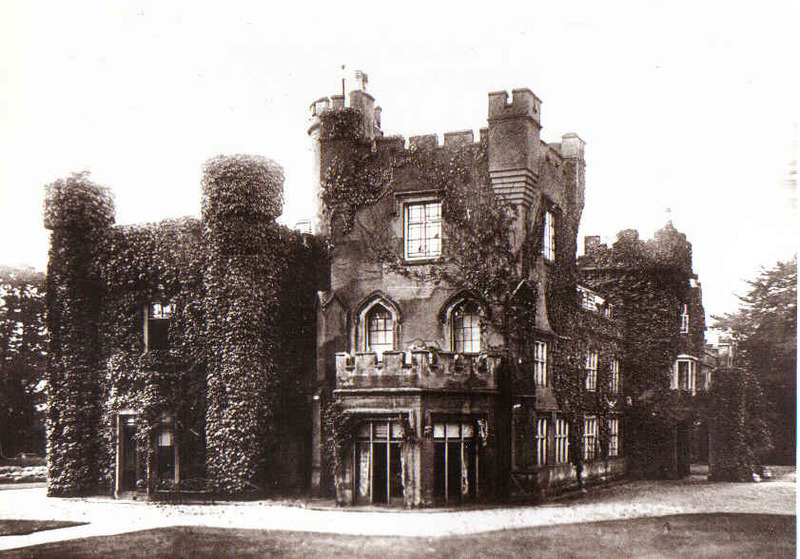 Weddngton Castle is without a doubt one of Nuneaton's lost gems and was lost too early for development of the town. But thanks to this fascinating website you can now read, see and hear all about this brilliant place. Click on the photo below to enter the website.